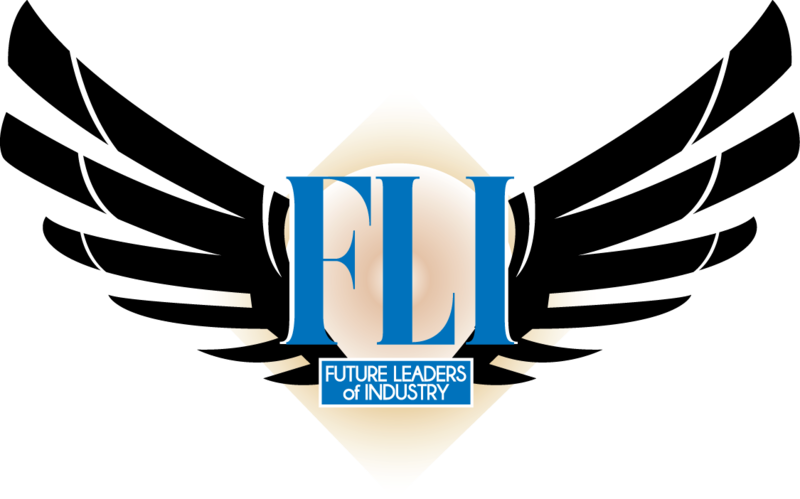 In cooperation with PennDOT and the PA Turnpike Commission, APC has initiated Future Leaders of Industry (FLI) to help the PA Transportation Construction Industry’s emerging leaders build purposeful relationships and skills to help them succeed. This year’s conference will bring together up-and-coming future leaders with those “who have been there, done that”. You will hear from and meet successful engineering executives, contractors, and agency officials and learn about how they planned and guided their careers or businesses. Using digital e-Construction technologies, DOTs can enhance partnering among stakeholders on project teams, while improving communications and workflow to streamline the delivery of projects. The question is whether our current workforce is ready to use e-Construction both from the DOT/agency side and the consultant/contractor side. Participants will take a deep dive into e-Construction and Partnering concepts. The curriculum will also take an inside look inside the APC structure and offer a basic introduction to our other state associations – PAPA, PACA and ACPA/PA Chapter. Participants will learn how becoming involved in a professional association can further their careers while contributing to the betterment of their Industry as a whole. Great leadership is the key to your success. The morning session will introduce individual practices and habits that led to the success of some of the most recognizable leaders in today’s highway construction industry. You will hear from them and then have the opportunity to meet one-on-one or in small groups to expand the experience. Daniel J. Hawbaker. Glenn O. Hawbaker, Inc.
Tim Rice. Vice President, Hempt Brothers, Inc.
Lea Nadler. Susquehanna Civil, Inc.
What is eConstruction and how can it enhance partnering on projects? PennDOT is a lead state with the use of eConstruction. PennDOT has been involved with eConstruction since 2013. Does e-Construction improve partnership? Or, is electronic communication being substituted for face-to-face communication. What is the industry comfort level with iPads and apps? What apps are needed by the industry? Recommendations for system improvements to facilitate ease of use by the industry?